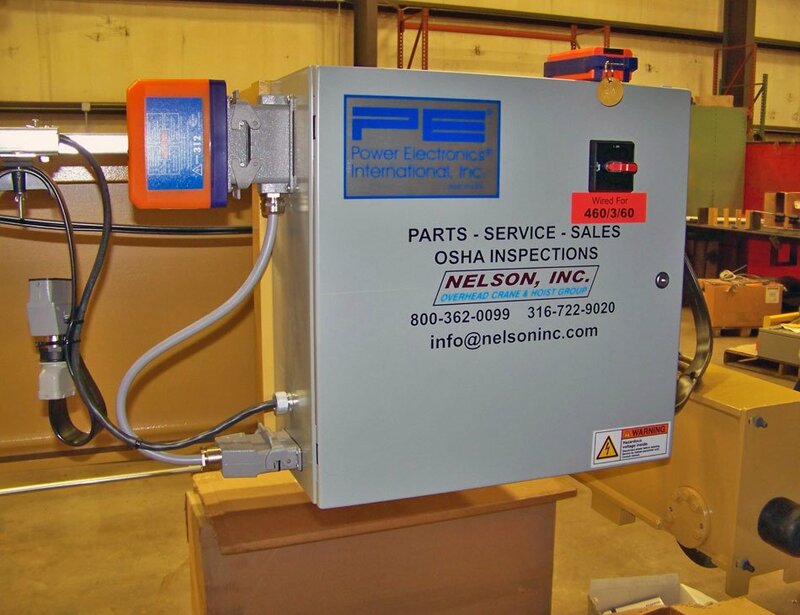 Upgrading and Modernizing Cranes & Hoists will Benefit You! Take a look at some possible improvements. Being in business, we understand that sometimes purchasing New Equipment is not justified, frankly not affordable, or “just not in the budget”. This may be the opportunity to save in two ways…Upgrade and extend the useful equipment life while at the same time, saving money. 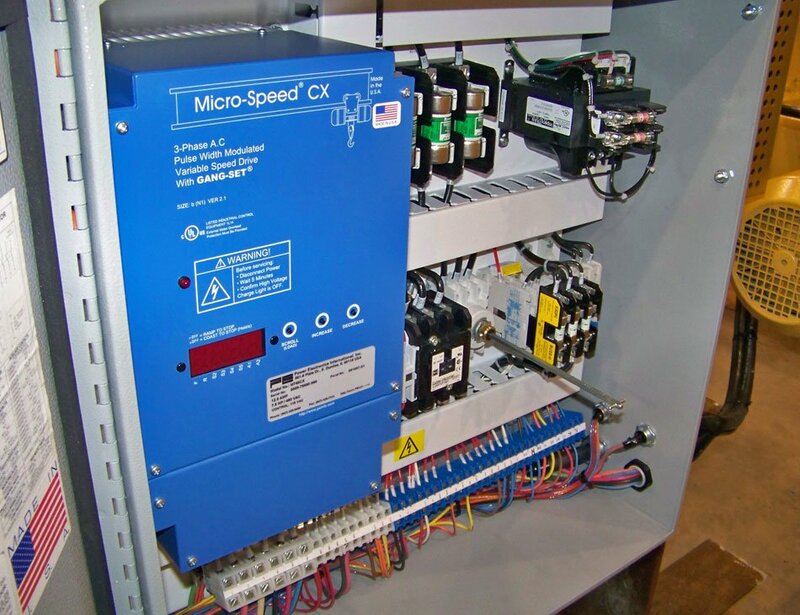 Simple upgrades that we can do to transform your crane system significantly would include Radio Remote Controls, Variable Frequency Controls, and even New Crane Control Panels. Radios offer improved operator safety, time savings, convenience, and so much more for your operations. Add Variable Frequency Controls upgrades with us and turn your single speed travels into smooth precision controlled motions. This applies to Bridge Travel, Trolley Travel, and even Lifting Motions in some cases. There are other items that can make your “Crane Life” easier such as New Pendants, New Festooning, New Runway Electrification, and Anti-Collision Systems to name some. Major Upgrades can include New Hoists, New Trolleys, and New End Trucks. When considering a Major Upgrade we will help provide costs for your justification process. Frankly, here is where our integrity helps you.